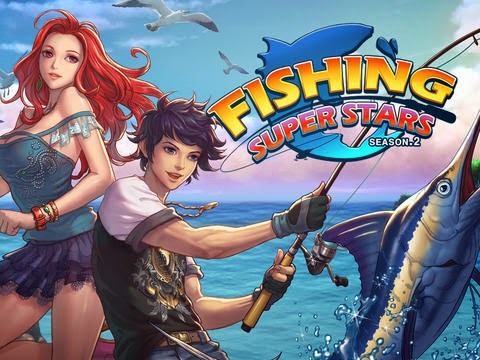 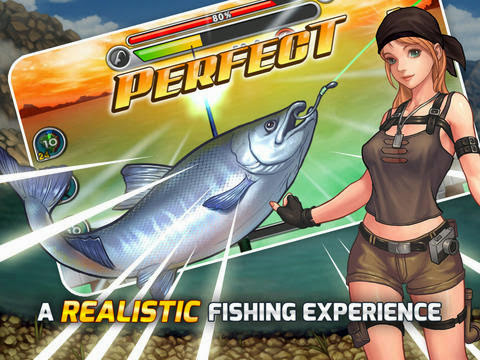 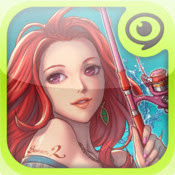 The best mobile fishing game, Fishing Superstars!! 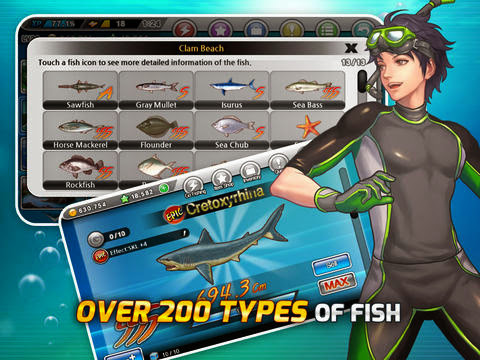 Great fishes are only a catch away! 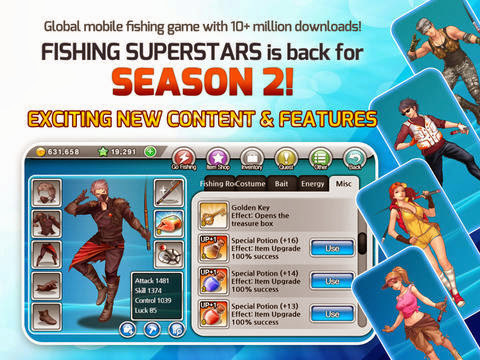 Uninstall 'Fishing Superstars' Before INSTALLING This MODED VERSION.